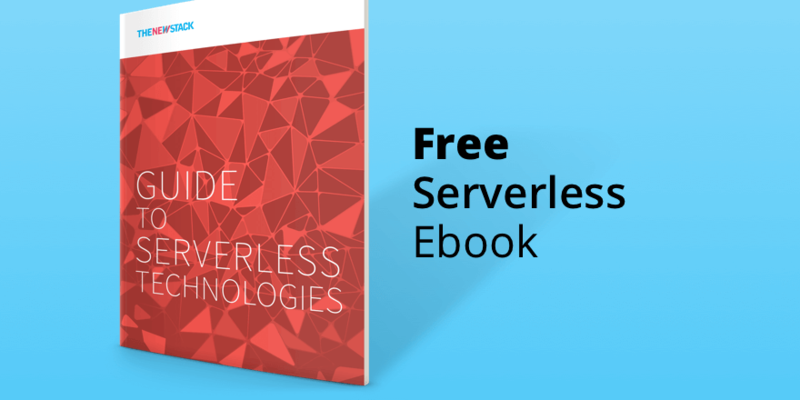 Read more about serverless adoption, and its intersection with containers and Kubernetes, in our Guide to Serverless Technologies ebook. Ride-sharing firm Lyft will continue to rely heavily on Kubernetes and microservices in the race to offer mobility solutions that should eventually include AI-piloted cars in the very near future. This was a key point Vicky Cheung, engineering manager at Lyft, told Alex Williams, founder and editor-in-chief of The New Stack, during a podcast recorded at KubeCon + CloudNativeCon 2018 in Shanghai. 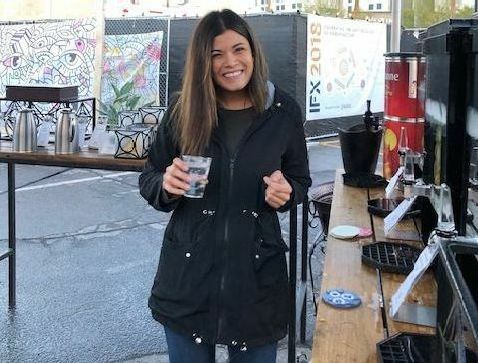 Amazon Web Services launched its Lambda serverless computing service in 2014, and the company continues to blaze a path of innovation in the field. 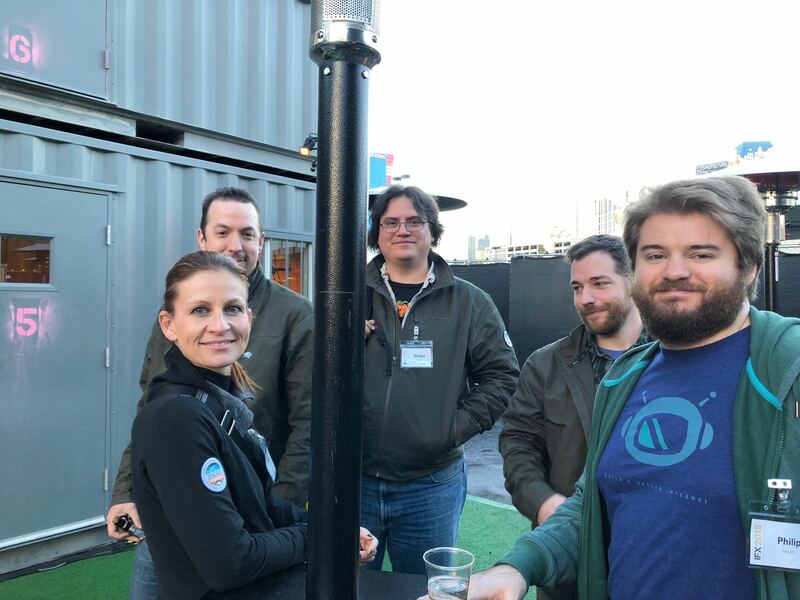 This year at the company’s annual re:Invent user conference, the company introduced a range of new features to support Lambda. 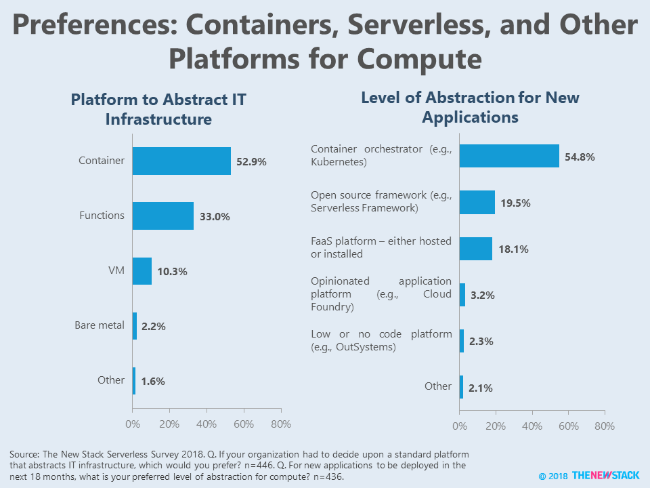 Most notably, the cloud giant introduced two new technologies to further integrate serverless into other cloud-based IT operations, Lambda Layers and the Lambda Runtime API. Lambda Layers provides a way to centrally manage code and data so that it can be shared across multiple functions. And the Lambda Runtime API provides a simple interface to use any programming language, or a specific language version, within Lambda. This allows users to bring in other programming languages. Already, partners have developed packages to run code written in Rust, C++, Erlang and even Cobol to run Lambda. And through Layers, companies are offering their monitoring and security services, including Datadog, IOpipe, Epsagon and NodeSource. AWS has even open sourced the runtime behind Lambda, a project called Firecracker. Built on the Linux Kernel-based Virtual Machine (KVM) and written in Rust, Firecracker provides a way to create micro VMs in traditionally non-virtualized environments. On the re:Invent keynote stage, AWS’ Holly Mesrobian described how Firecracker replaced EC2 to host Lambda compute jobs. With a boot time of 0.125 microseconds, this runtime can fire up 150 micro-VMs/sec, she said. Be sure to check The New Stack website for all the AWS re:Invent announcements of relevance to cloud native development and deployment. Why has Network Function Virtualization (NFV) — the implementation of network functions into a cloud environment — had difficulty gaining traction in the market? Itential’s Patrick Moore takes a look at a few reasons why, and what NFV companies can do to correct this issue. When thinking about security for cloud native applications, system designers should look towards identity and access management as the fundamental bedrock upon which all other protective measures should build, so argues Protego’s Hillel Solow in this contributed essay. 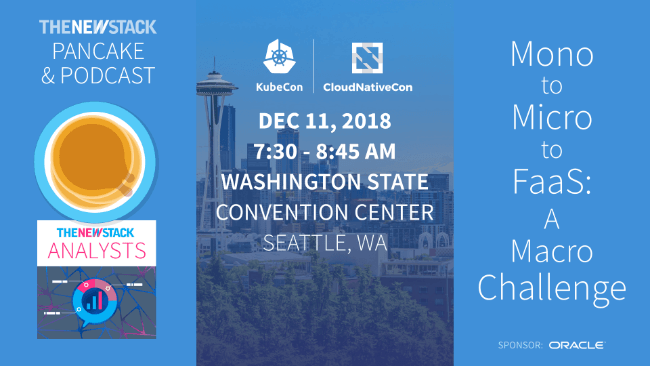 With the move to cloud native technologies, we are again seeing a new level of abstraction where technologies previously reserved for non-cloud scenarios are moving to the cloud and experiencing the increased capabilities and complexities that come with it. 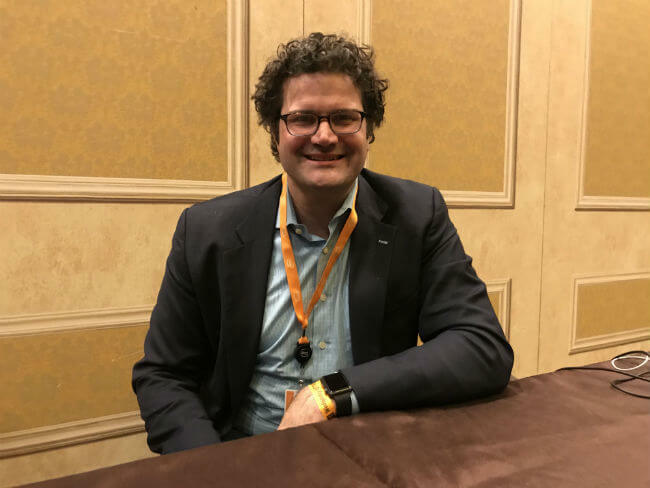 Brian Hall, vice president of product marketing, AWS, discusses the latest AWS re:Invent news. 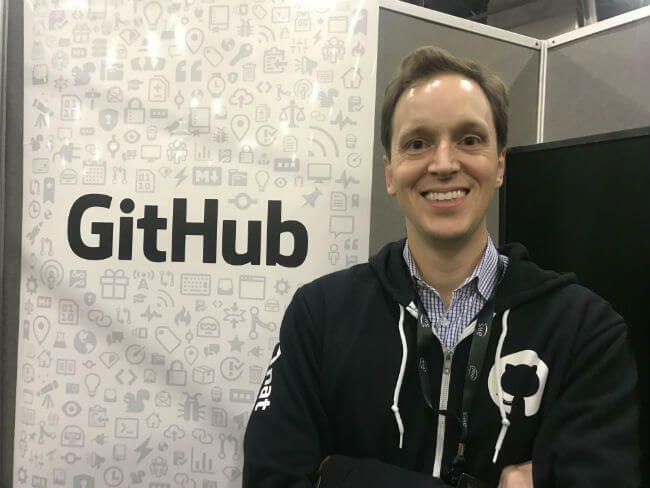 Meet the new GitHub CEO, Nat Friedman, whom we caught up with at AWS re:Invent. Priscilla Palackdharry of Edge Gravity at the IFX show. Thanks to the Packet team put together an IFX oasis in the desert. 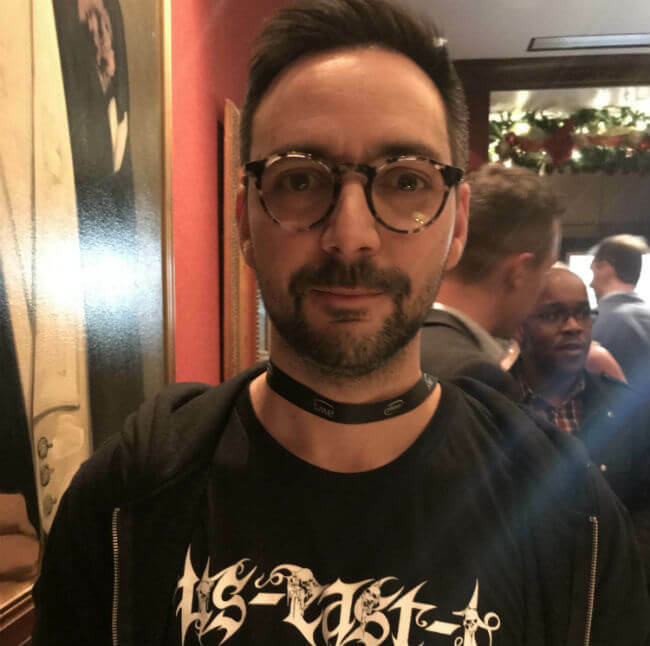 Ramin Keen, pictured at an AWS re:Invent after-party has just released his software for application fuzzing, called Fuzzbox. The move to a more agile, cloud native architecture means first breaking down the monolith into loosely coupled microservices. And for those organizations ready to take the next step, breaking those down further still into nanoservices, or even smaller functions. All of these tiny services make it tempting for developers to focus only on their own piece of the application. But application design must be considered at a macro level in order to form a holistic strategy. Join Oracle for this discussion of how they moved from mono to micro to Functions as a Service (Faas), how to think through the transition and the complications you may encounter along the way.